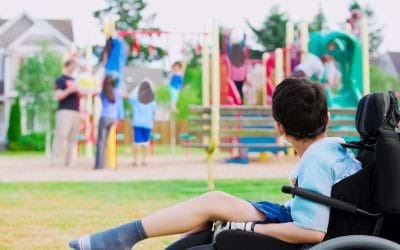 Cerebral palsy is a broad term used to describe a group of non-progressive “chronic palsies” impairing control over movements due to brain damage. Children with CP are most likely born with the condition, but some may acquire later during the first 3-5 years of a child’s life. At Advancells, the stem cell therapy approach mainly focuses on delivering a sufficient number of Adult Autologous Stem Cells which will travel into multiple areas of the brain where the damage has occurred. These transplanted stem cells have the potential to transform into new brain cells which are needed for the replacement of damaged cells. They also help in creating a microenvironment that will secrete some of the enzymes required for making connections to replace lost parts of the complex network. 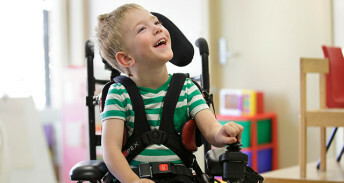 For Cerebral Palsy patients struggling for a normal lifestyle; stem cells technology has come up as the new ray of hope. Apart from a tendency to give rise to healthy neurons; these stem cells also have a unique ability to identify and home in on the affected area. These cells are also responsible for the creation of microenvironment and secretion of hormones for faster rejuvenation. A stem cell therapy is not a temporary solution but a long-term goal; through which it is possible to live in a better way. For children suffering from cerebral palsy, struggling for a normal lifestyle, stem cells technology has come up with a new ray of hope. Apart from giving rise to healthy neurons, these stem cells also have the unique ability to create a microenvironment for the homage of different cytokines and growth hormone and aid in speeding up the repair process. 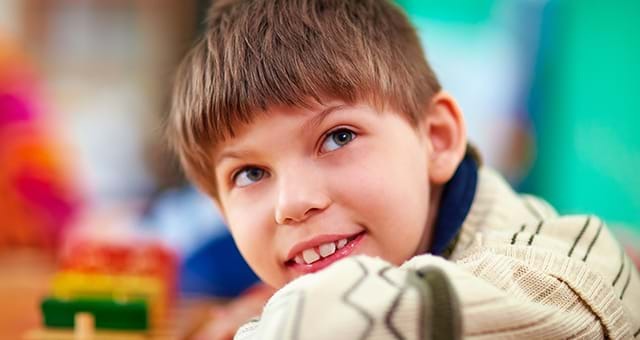 Download the information pack today to understand in depth everything you need to know about Cerebral Palsy and the Advancells Stem Cell Protocol.